You can live a lifetime in the same place and never know its history. That wasn’t enough for Kelly Pucci. When she moved from Chicago to Saint Joseph County, Michigan. She wanted to know more about her new home. And the more she researched, the more unique and sometimes strange stories she found. 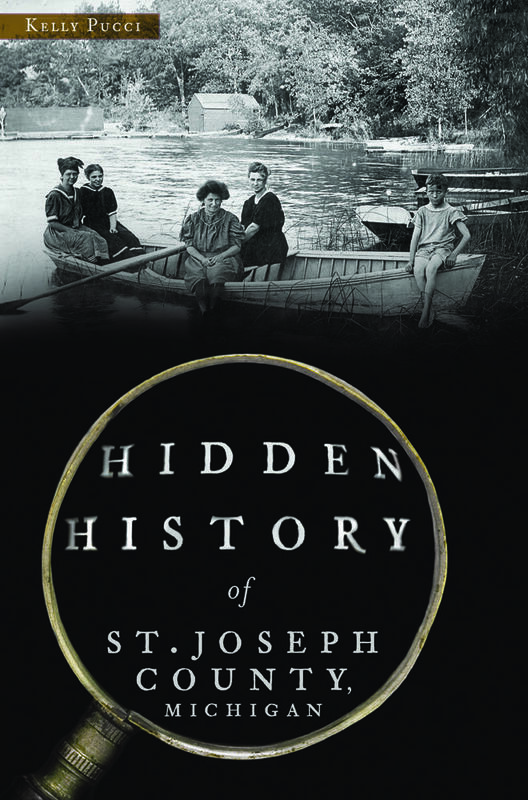 Local historian Thomas Talbot wrote the introduction to Pucci’s new book, Hidden History of St. Joseph County, Michigan (Arcadia Publishing, 2017). 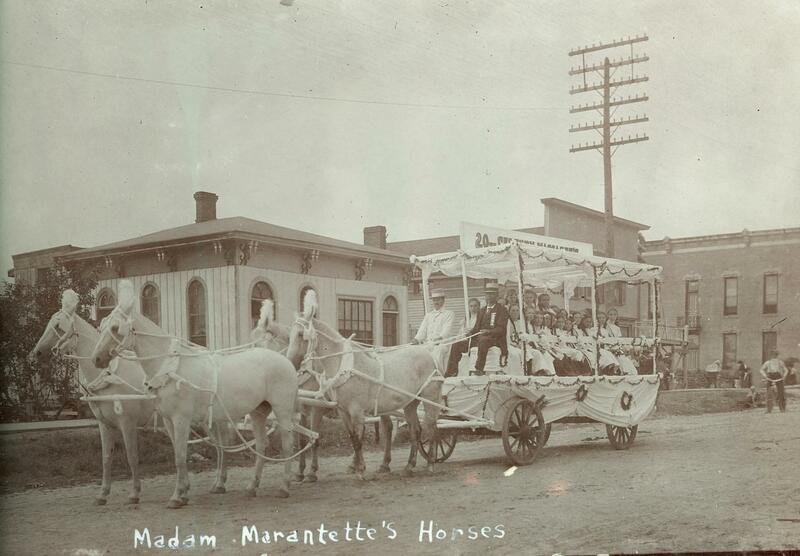 Saint Joseph County grew from a small village established in 1829 on banks of the Saint Joseph River. Gathering stories and colorful memories from various archives and residents, Pucci discovered tales about Hezekiah Thomas, who went fishing, naked, for diamonds in Corey Lake. She writes about Congress officially designating the Village of Colon as the "World Capital of Magic." Lakeside Cemetery in Colon is the final resting place for some 30 magicians, more than in any other cemetery in the world. Pucci says her research began soon after she moved to the county five years ago. Pucci found books on the history of Three Rivers, Sturgis, and even one on Klinger Lake. But she didn't much on the history of the county as a whole. “Some things go beyond the who-did-what-when,” Pucci says. 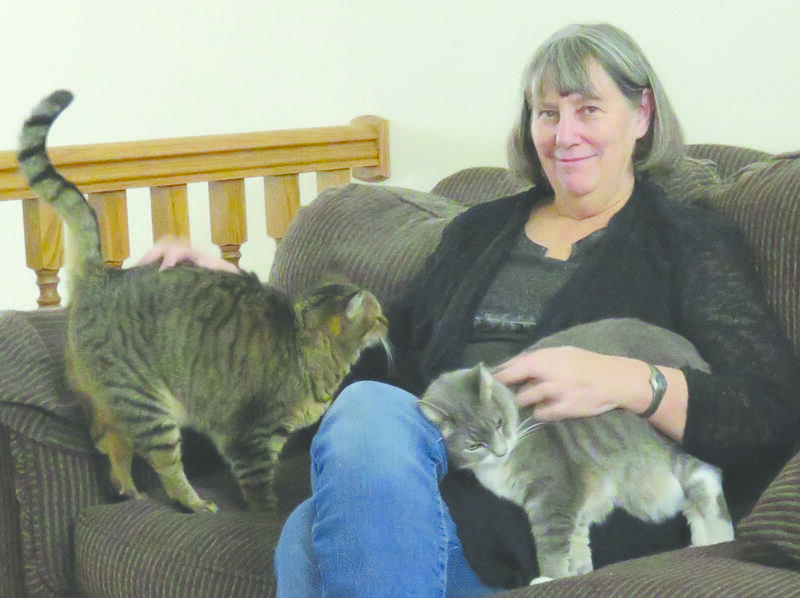 Her book includes stories gathered from Burr Oak, Constantine, Fabius, Fawn River, Florence, Flowerfield, Leonidas, Lockport, Mendon, Mottville, Nottawa, Park, Sherman, and White Pigeon townships, as well as the cities of Three Rivers and Sturgis. Pucci also found maps, drawings, and photographs to illustrate the stories. Talbot and Pucci say knowing family history and the history of one’s home only adds to a deeper appreciation of one’s roots. Listen to WMUK's Between the Lines every Tuesday at 7:50 a.m., 11:55 a.m., and 4:20 p.m.
Vic Foerster has traveled north to the wilderness of Isle Royale for 35 years. He first wrote about his adventures in Naked in the Stream: Isle Royale Stories. In his latest book, Hidden in the Trees: An Isle Royale Sojourn (Arbutus Press, 2017), Foerster shares his unique understanding and love of trees — because he's an arborist as well as a writer. As Bob Tarte puts it, he and his wife Linda live on the edge of a "shoe-sucking, mink-infested swamp" near the West Michigan village of Lowell. 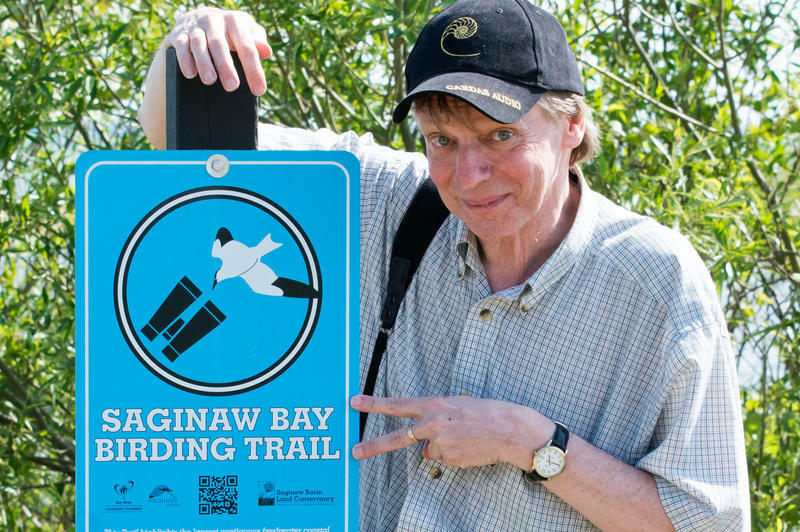 When they're not fending off summer mosquitoes or chipping ice out of plastic wading pools in winter, Bob writes books about his pets.” Tarte’s newest book, his fourth, is Feather Brained: My Bumbling Quest to Become a Birder and Find a Rare Bird On My Own.